Haus Anatas is a new apartment building completed in December 2008. 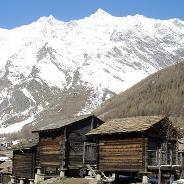 It is perfectly situated in Saas Fee, less than 5 minutes walk from the village square and just 200m from the slopes. 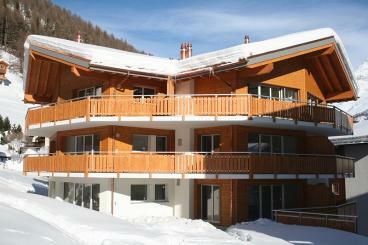 The 4* 6-bed Apartment 21 is comfortably furnished and fully equipped. It is available for rental throughout the year.